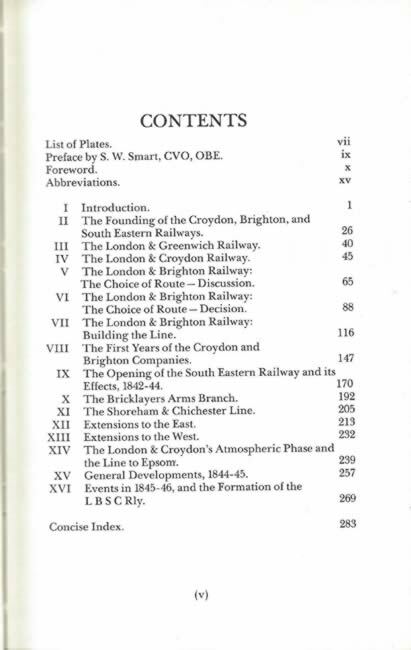 The London, Brighton & South Coast Railway: 1. 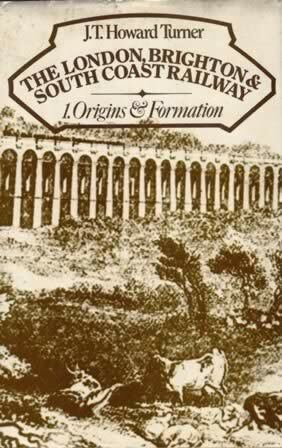 Origins & Formation. This is a second hand hardback edition written by J.T Turner and was published by Batsford.